Our Diamond Trellis Planter exclusively designed by Timbertrove. 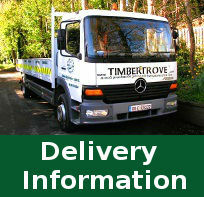 Manufactured in the Dublin Mountains from pressure treated timber. Our planters will add character to any landscape.